Let’s be real, every gaming desktop PC should have a gaming mouse worthy to stand by it. 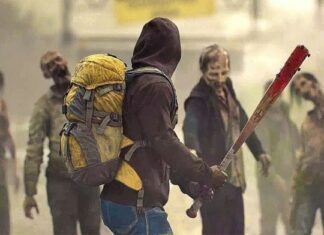 There is nothing good about buying a $5 to $10 mouse because it will not benefit you in any way shape or form while smashing FPS games, MOBAS, or MMO’s. 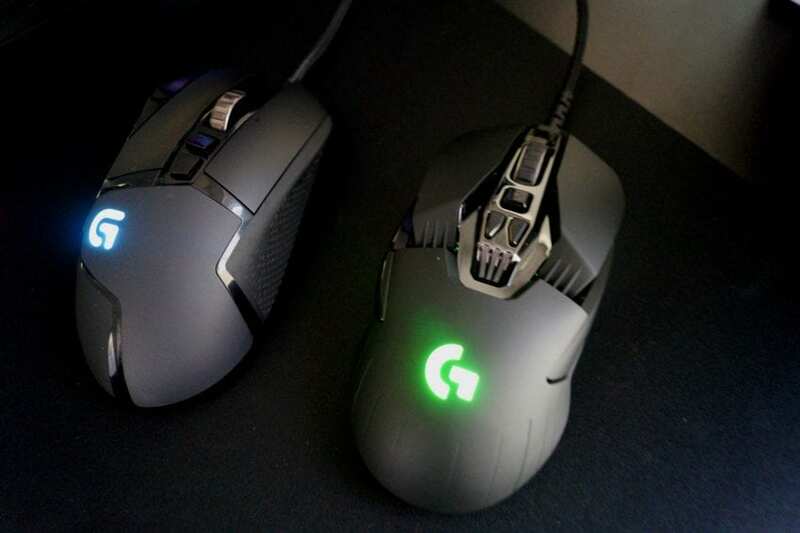 Looking for the best gaming mouse could take you hours and days of searching and reading reviews, specifications, and so we have compiled a list of gaming mouses that are going to make you bully the competition for 2019. Our choice for the best vibrating gaming mouse for the upcoming 2019 is non-other than Steel Series Rival 700. Rival 700, as well as the rest of the Rival series, is possibly the most famous series of the company. 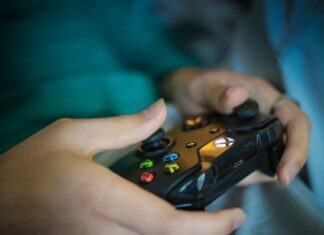 The gaming mouse is perfectly designed, fits well in hand, and a sensor which gives us 100% accuracy in both FPS and MOBAs. The Rival 700 offers superb gaming performance across all fields, has a built-in RGB lighting, highly customizable, contemporary OLED screen. The mouse has a DPI button on the middle side of the mouse, scroll wheel, and two buttons on the left side of the mouse. The Rival 700 is one expensive gaming mouse, which may be a problem for some gamers who cannot afford it. 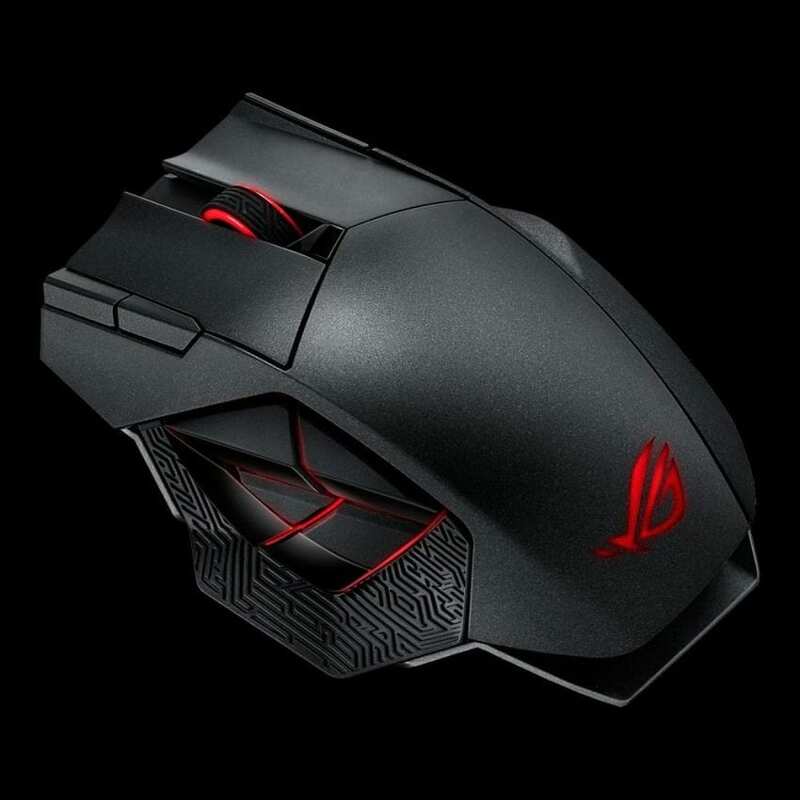 Asus ROG Spatha gets our second spot on our list, but this mouse is a dream for any MMO players. The mouse is designed for people with big hands, although any hand size has a great grip with Spatha. The mouse cab be switched between wired and wireless, with some performance issues while playing wireless. The mouse is extremely comfortable while handling, due to the sensational grip, and comes with more than ten buttons, more than five hotkeys, and two level DPI. The downside of the ROG Spatha is how expensive it is. This beauty from Razer is designed so that you can use it with any hand, or in simple terms, it’s the best gaming mouse for left-handers. The mouse is amazingly designed, with 11 programming buttons on both sides of the button, two DPI buttons, scroll wheel, and two thumb buttons that can be activated or deactivated through two on/off switches located on the mouse. The mouse can be used both wired and wireless, and when idle the mouse recharges automatically by the wireless base station. 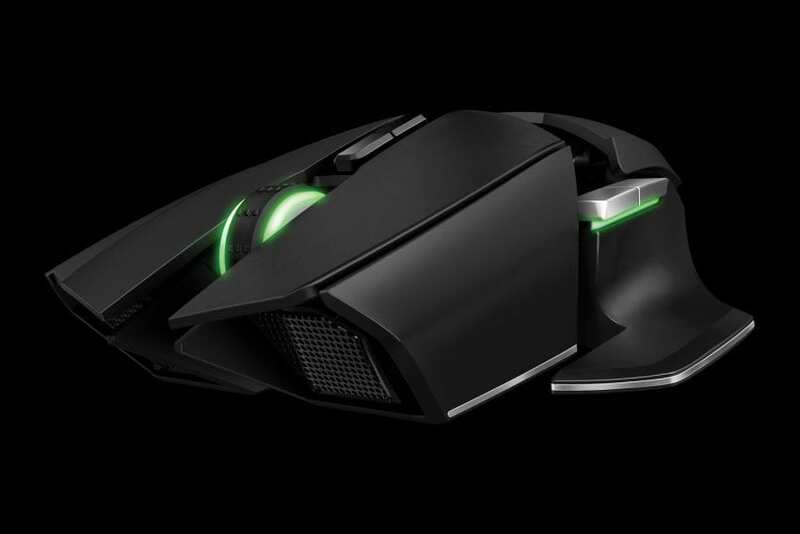 Razer Ouroboros has approximately 12 hours of battery life. The mouse is ambidextrous with more than 11 programmable buttons and an onboard ARM processor. The downside is that the mouse is very expensive and can be complicated to use. One of the best wireless gaming mouse on the market, Logitech G900 Chaos Spectrum is a light, symmetrical mouse with a delicate body. 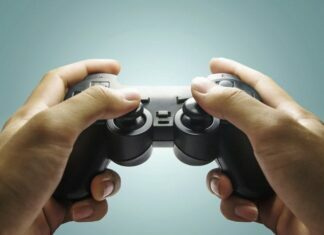 It is designed ambidextrous with five to nine programmable and customizable buttons. The mouse has a scroll wheel, a DPI sensor, and buttons on both sides of the mouse; all buttons are programmable. The mouse has three ways to connect, wired mode, and two for wireless mode. Battery life is between 24 and 26 hours, but it takes two hours for the mouse to charge. The Chaos Spectrum offers outstanding performances in both FPS, MOBA, MMO games. 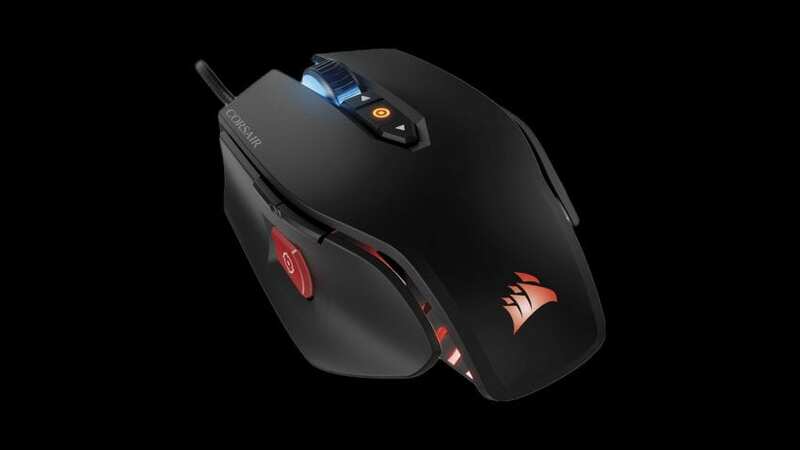 The best mouse for exclusive FPS gaming is the Corsair M65 Pro RGB. The mouse is small, has a particular sniper button which lowers the DPI when pressed. The mouse looks awesome with its aluminum frame and plastic covered surface. It offers great FPS performance with reactive sensors. 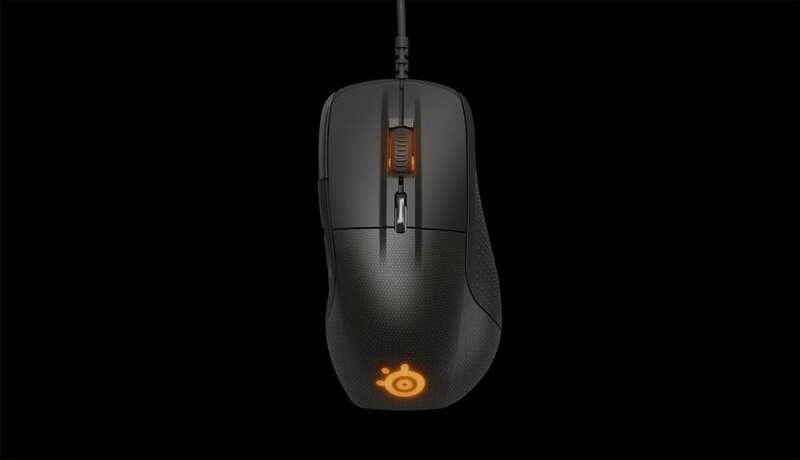 The M65 has a scroll wheel, programmable buttons, and 2 DPI buttons which change DPI levels. Unlike our previous mouses, this mouse is strictly wired, and the surface can create sweat while playing. Next articleThe Rock To Be Inducted Into WWE Hall of Fame Next Year?